The elegant and sophisticated looks of these window coverings make them the perfect choice for living rooms, dining rooms or bedrooms. 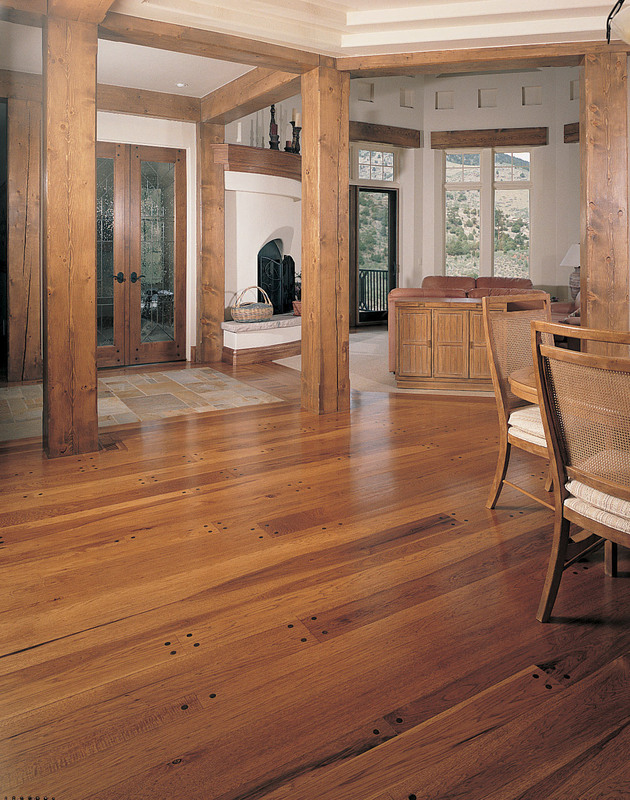 They work well in contemporary and traditional settings. 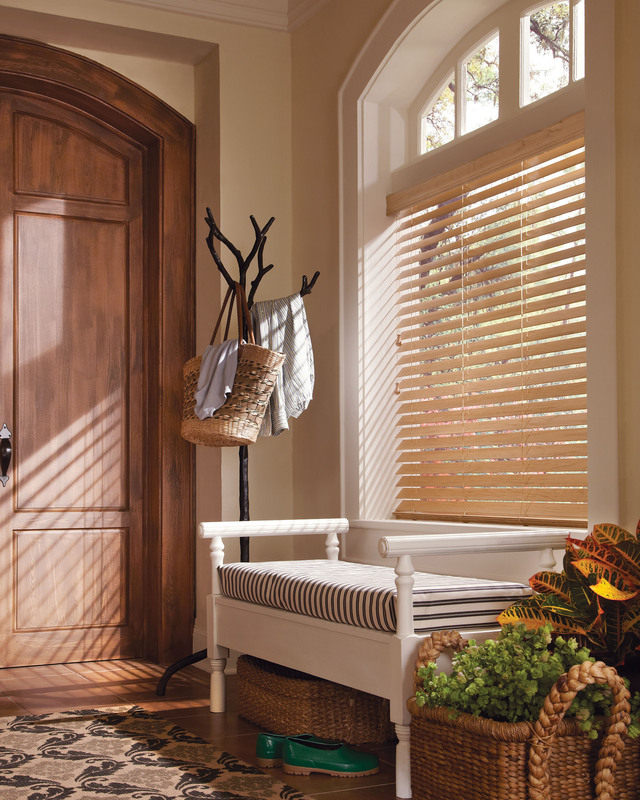 These products can be installed with an inside or outside mount depending on the window molding and sill construction. 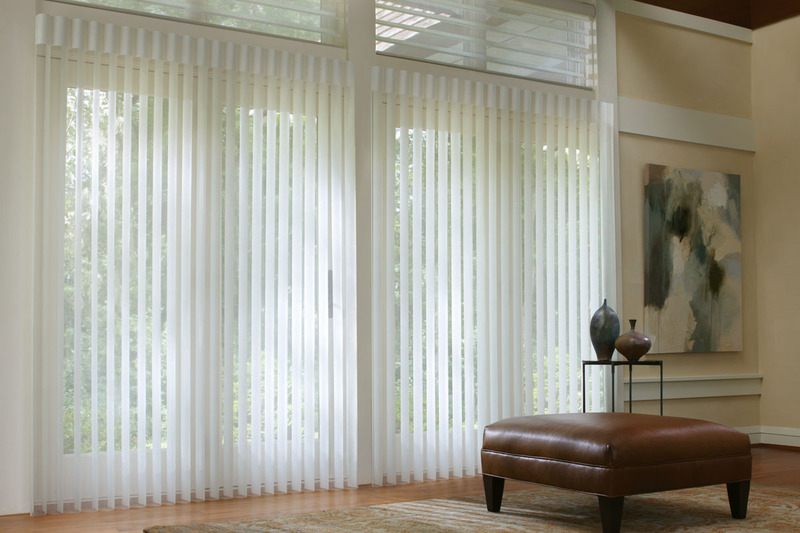 Vertical sheers also come with the option of right, left or split stacking configurations. 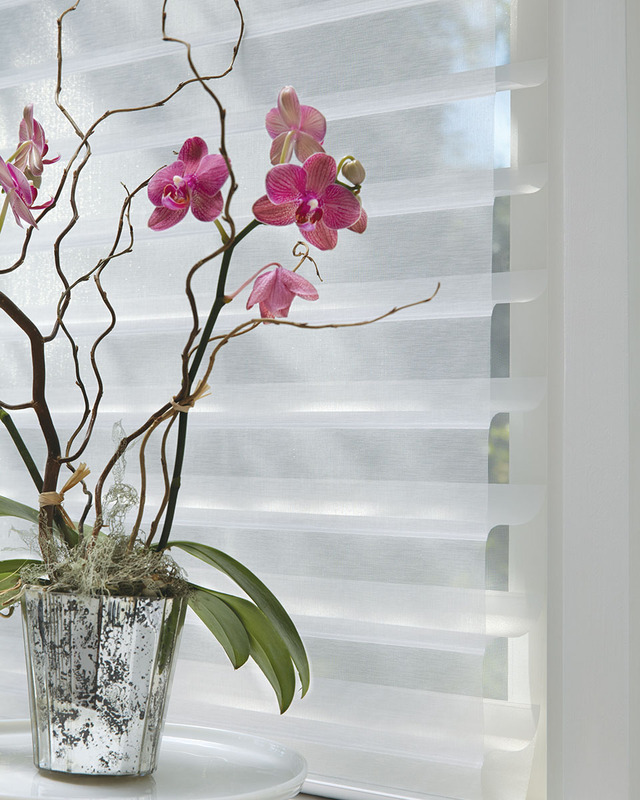 It is important to note that window shadings and sheers may not be the best fit for pet owners. Being a sheer fabric, they may get damaged at the hand of a cat and its claws. 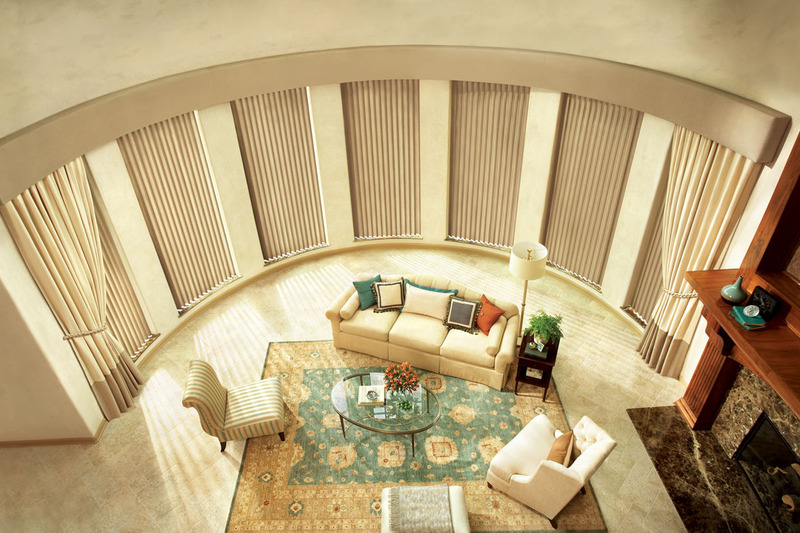 Here are some tips on cleaning various types of window coverings.